Tragically another truck driver has gone missing and authorities are asking for the public’s help in locating a Pennsylvania truck driver who has been missing for five days after making a delivery to California. 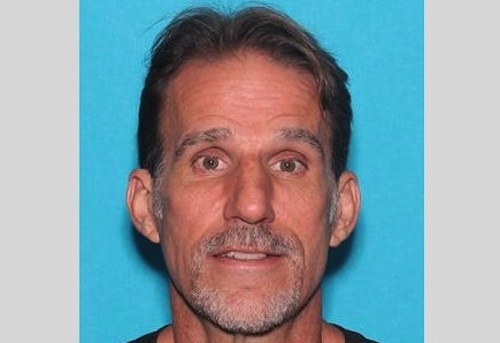 According to Pennsylvania state police, 53-year-old truck driver, Barry Lee Glass of Broad Avenue in Altoona, had left Pennsylvania for a delivery job to California on May 28. He was driving for D & R Transportation in Bellwood and was last seen May 28 at the company’s location before heading to Porterville, CA. He made his last delivery at Chief Eaglehead in Porterville, CA and his last known contact was a phone call with his employer on June 1. Since then both Glass and his tractor-trailer have disappeared. Police are seeking the public's help and ask anyone who has had contact with Glass or knows where he is or the location of his tractor-trailer to call Hollidaysburg police at 814-696-6100. Hopefully this case won’t follow the similar fate of another truck driver who recently went missing in Mississippi. 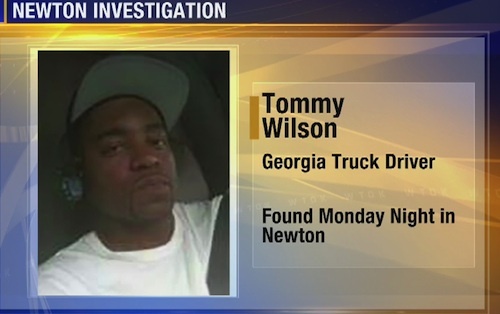 On Saturday, May 28, 36-year-old Tommy Lee Wilson was reported missing and by Monday, June 1 he was found dead. According to Newton County police, Wilson’s Peterbilt truck was first found in a truck stop parking lot located off I-20, about an hour east of Jackson, Miss. Newton police began searching the surrounding area and an officer discovered the body after smelling an odor coming from a tall grassy wooded area near the Newton Junction Truck Stop. Wilson’s body was examined at the scene and then sent to a state crime laboratory where an autopsy was performed. His identity was confirmed by fingerprints and as of last Wednesday the medical examiner was still trying to determine the exact cause of Wilson’s death. “We still haven’t heard anything from the medical examiner at this time. Right now, it’s a death due to unknown causes,” the assistant police chief said. When asked whether there was any indication of possible foul play, authorities indicated they believe foul play was a factor in Wilson’s death. Police also said Wilson’s truck had been vandalized with a broken window. Does anyone know where he left from or which direction he was headed? I'll keep my eyes open. Well where did he last deliver? That's what I was wanted to know. Doesn't he have a Cell Phone you can Track ? ?